No question about it – Providence is a great place to live, especially during the warm, sunny summer months. Even so, it produces some unique challenges when you try to grow a luscious, green yard. When you’re figuring out the best type of grass to use, think about your specific lawn-growing goals. Do you want a lawn that can resist drought and stand up against erosion and salt spray? How about one that grows well in a shady area? Whatever your goals, consider one of these grass types to create a Providence lawn that will make your neighbors green with envy. This cool-season grass is one of the most popular, producing a dense, beautiful, green mat on your lawn. Kentucky Bluegrass creates a strong sod and adapts widely to more temperate regions. 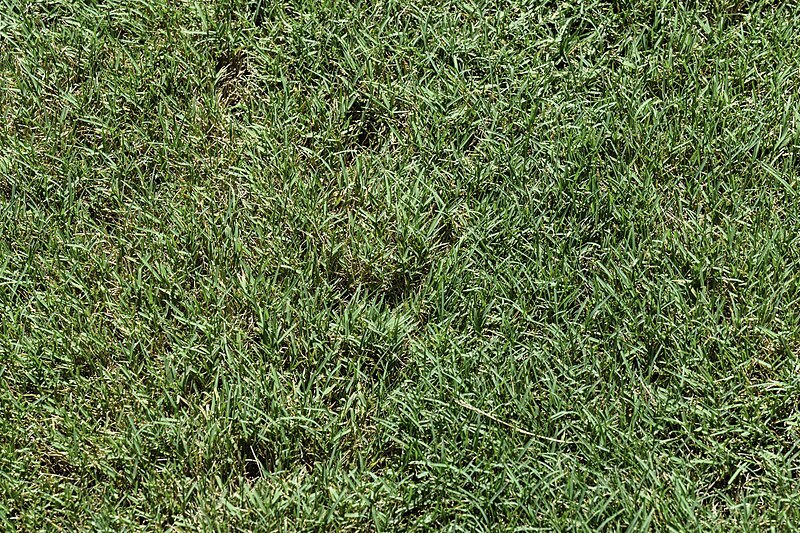 It is one of the hardiest grasses concerning foot traffic, often used for sports fields because of its quick ability to bounce back. It does best in sunny areas, although some particular varieties can handle a bit of shade. Another cool season grass, this type requires plenty of water and will go dormant during a drought. It thrives best in areas that receive cool, moist summers and mild winters. Perennial Ryegrass can often be used as a mixture with Bluegrass or Fine Fescue to create a hardier lawn. 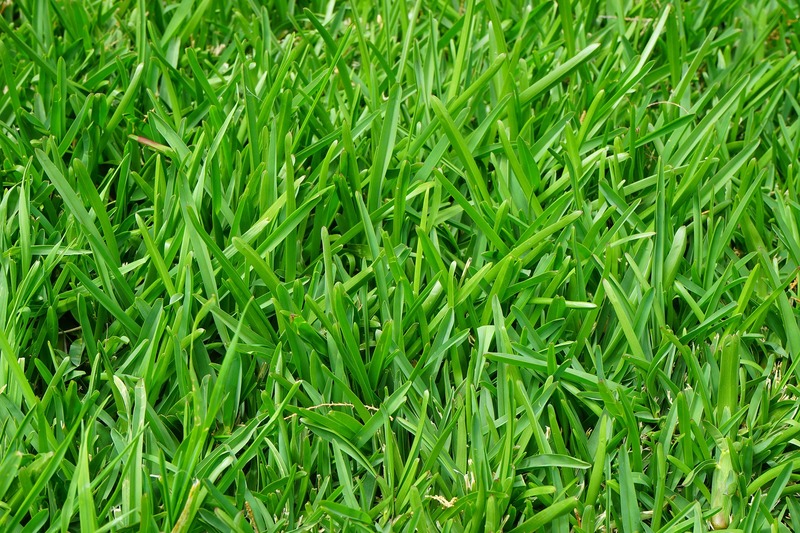 Easy to maintain, this grass requires minimal mowing, as it tends to grow low. Tall Fescue is one of the most wear-tolerant and is suitable for areas of heavy foot traffic. It can thrive in areas with drastic fluctuations in temperature, such as those experienced in Providence. Producing a medium-to-dark green color and developing an extensive root system, this bunch-type grass is an excellent choice for a busy lawn. Fine Fescue comes in many varieties, including Red, Chewing, and Hard. Depending on the type you select, your mowing height will vary. It produces a deep green color and has an upright growth habit, seeding quickly and establishing itself nicely on your lawn. Well-adapted to cold summers and high altitudes, Fine Fescue does well in the shade as well as in dry soil. It can tolerate both hot and cold weather, used in areas that have wide swings in temperature. While it can bounce back quickly from moderate use, it does not recover well when severely injured. This grass produces a dense, matted down growth, popular in areas that experience colder temperatures. Its blades are smooth, with occasional ridges. Creeping Bentgrass can grow on a shadier lawn, despite having poor salt and drought tolerance. Zoysia Grass is an excellent choice for a beachfront property in Providence, or a quaint summer home. The only warm-season grass on the list, Zoysia Grass is not as common, as it goes dormant during the colder months, turning a somewhat unattractive brown color. Although this can be unappealing, it produces such a lush mat of dense green color throughout the rest of the year that it’s worth considering. It is also more salt tolerant than other types of grass, meaning it is a superb choice for areas with abundant salt spray from water or roadways. The post Grass Types Guide for Providence, RI appeared first on Lawnstarter.